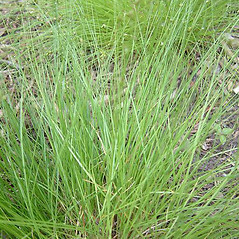 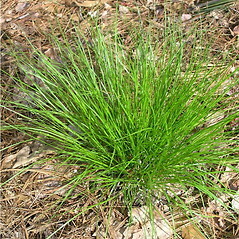 Appalachian sedge is an attractive, fine-textured, clump-forming sedge characteristic of New England dry-mesic mixed deciduous forests and forest edges. 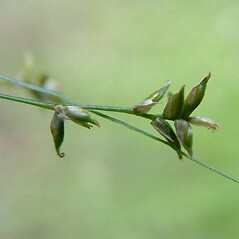 It can be identified from its narrow blades less than 1.5mm wide, combined with the unusual coiled stigmas. 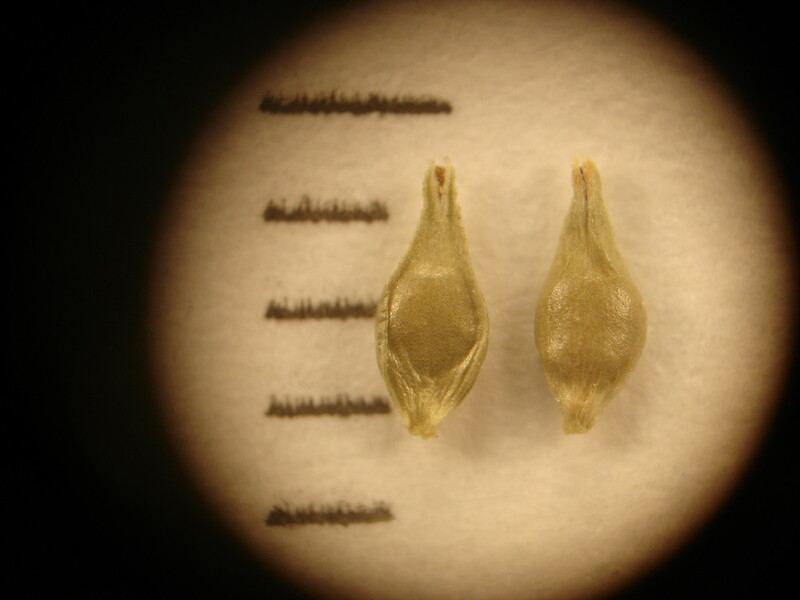 stigmas straight, reflexed, or partially coiled and widest leaves 1.3-1.9 mm wide (vs. C. appalachica, with stigmas coiled 1-3 times and widest leaves 0.9-1.5 mm wide). 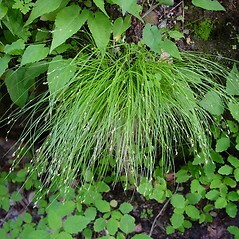 Appalachian sedge. 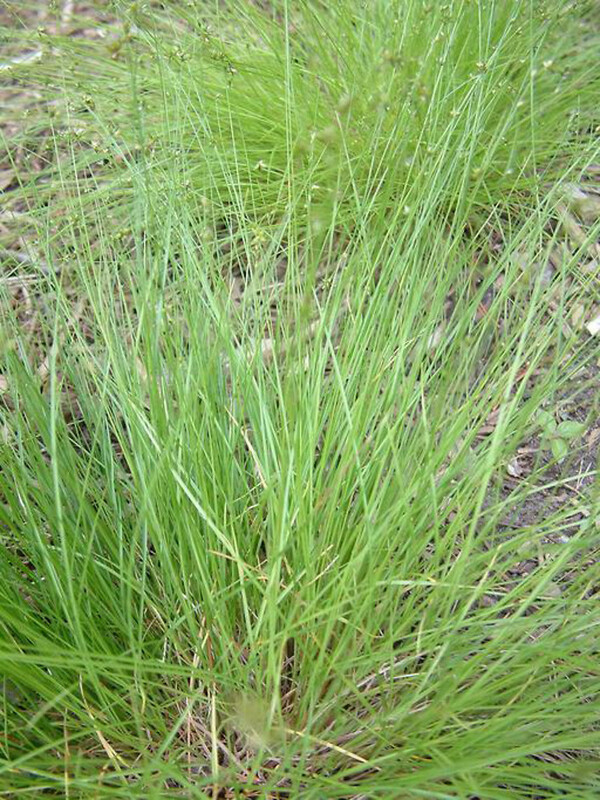 CT, MA, ME, NH, VT; also reported from RI by Gould et al. 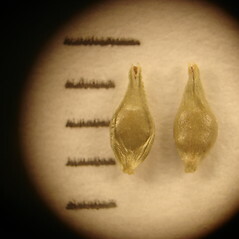 (1998), but specimens are unknown. 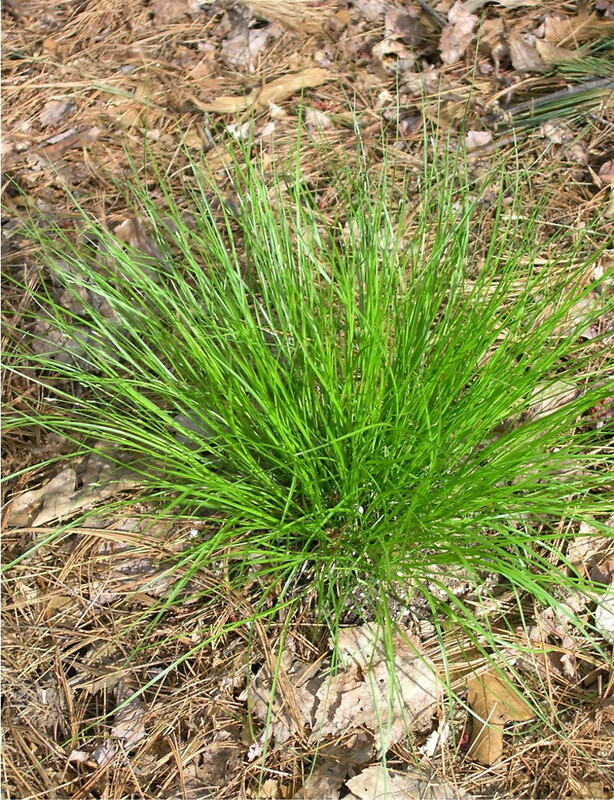 Dry-mesic to mesic, deciduous and mixed evergreen-deciduous forests. 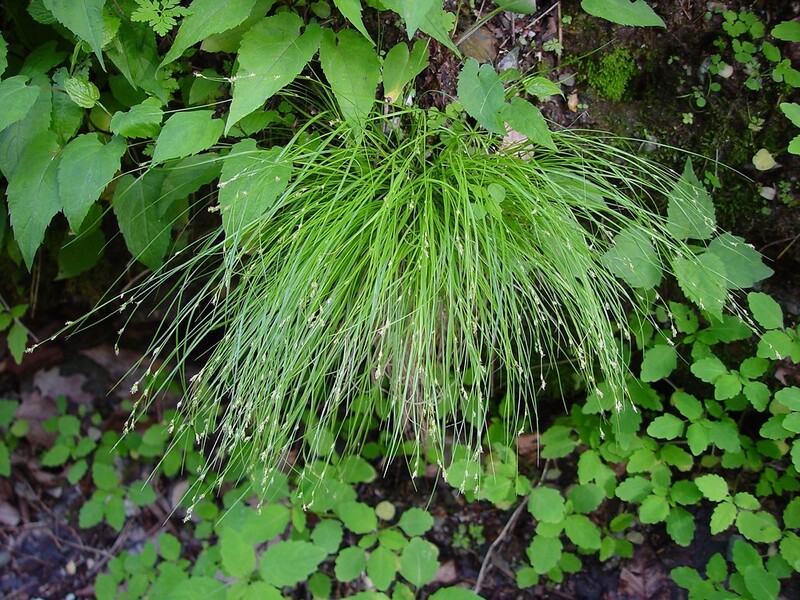 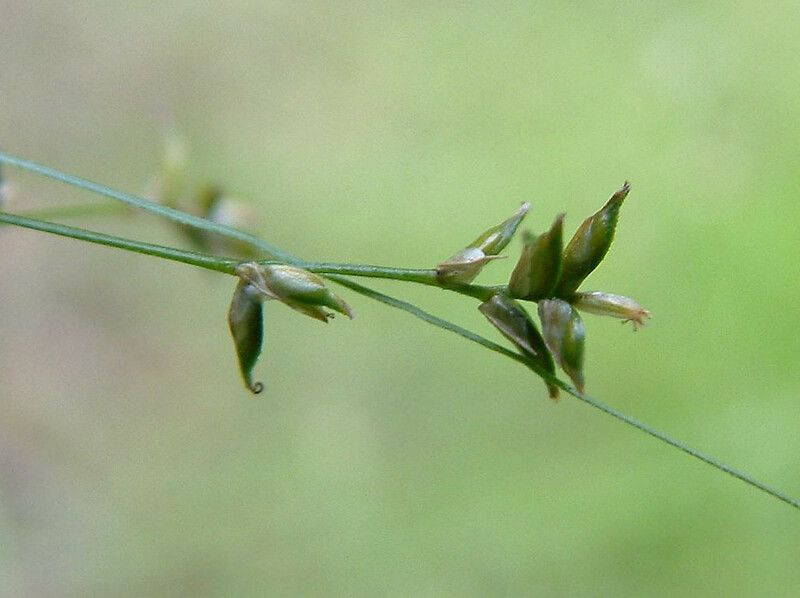 The name Carex radiata was misapplied to this species for many years.